Want to help save animals who are in desperate need of help or facing death row at a local shelter? Maybe you want to foster a certain breed to see if you like it before you adopt it? How about unlimited kisses and cuddles from a cute puppy to show you how much it appreciates you? Paws and Hands United relies heavily on foster homes. 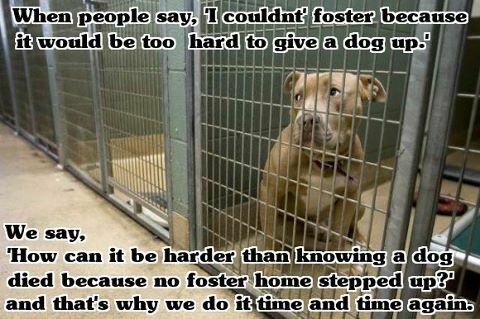 Fosters are vital in saving lives. Fosters provide love and training until their foster animal finds it's forever home. Fosters can be long term as some animals are harder to place or might be undergoing medical treatment and not able to be adopted yet. We can not put a time frame on how long an animal might be in foster care, but we do guarantee to find them the perfect family and that might take time. Paws and Hands United provides everything foster homes need. We provide crates, food, toys and any medical treatment that animal might need. Foster homes provide love, socialization, and training. Foster care is a great opportunity for the rescue and prospective adopters to know all about the animals, things such as temperament and any quirks they might have. Knowing the animals behavior and personality helps us place them in the best home possible! Fill out our form and start your fostering adventure!